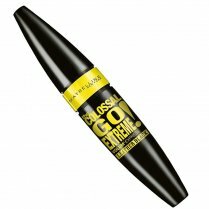 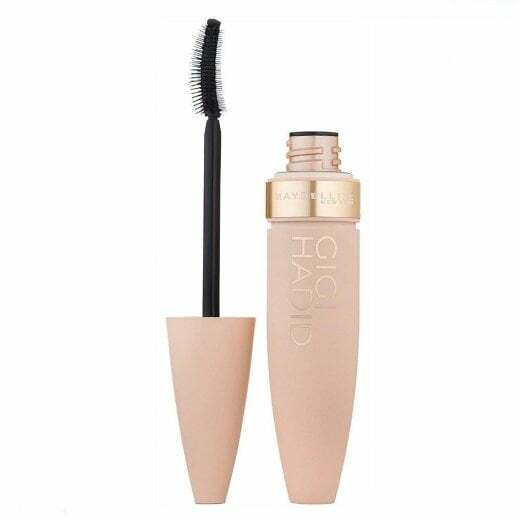 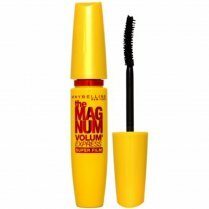 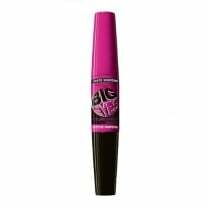 This Limited Edition Maybelline Gigi Hadid Lash Sensational Mascara has a lash multiplying curved brush with 10 layers of bristles, which coats each lash to create maximum volume for a full impact finish. 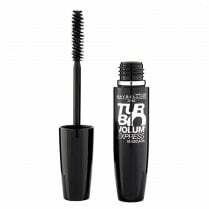 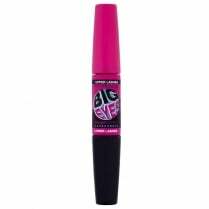 Available in Black, create sensational lashes with a long-lasting fresh-liquid formula. 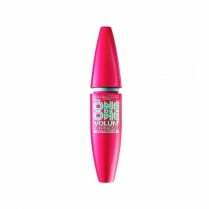 Suitable for contact lens wearers and Ophthalmologist tested.